Starting Monday, January 17th, receive $1.00 OFF ALL COMBOS between 2PM and 5PM, Monday through Thursday! This promotion not applicable to kids’ combos and can not be combined with any other offers. 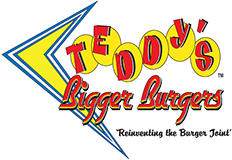 Valid at all Teddy’s Bigger Burgers locations, including Woodinville!